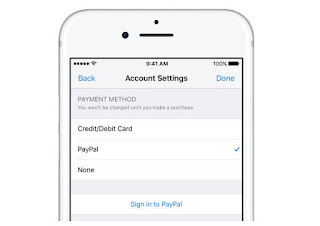 Appstore, iTunes and Apple Music now accept Paypal as payment option! | TOKITECHIE'S BLOG Appstore, iTunes and Apple Music now accept Paypal as payment option! HomePaypalAppstore, iTunes and Apple Music now accept Paypal as payment option! Appstore, iTunes and Apple Music now accept Paypal as payment option! 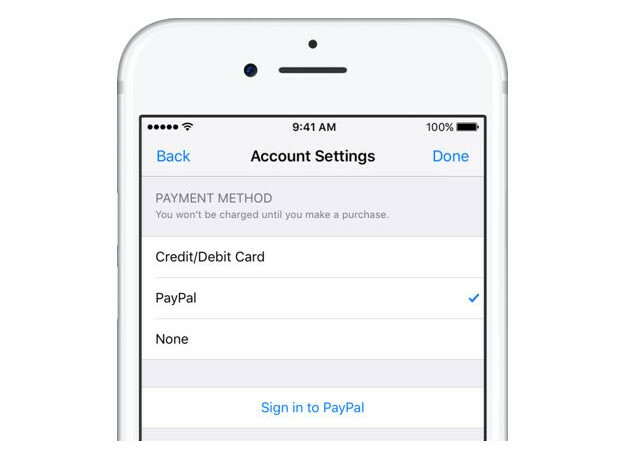 To use Paypal, simply go to Settings, tap on your Name and Apple ID, tap Payment & Shipping and Choose Paypal. 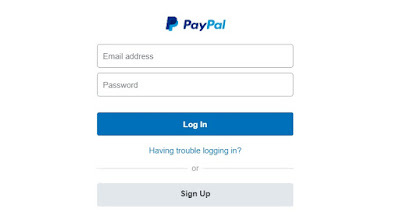 To set-up Paypal, enter your registered Paypal e-mail address and password. Make Paypal your default payment method instead of your credit card for you to benefit from this new feature. In the Philippines, aside from the "regular" credit cards, iTunes also accepts re-loadable "prepaid" credit cards such as Globe G-cash Mastercard, G-cash Virtual Amex Card, BPI My ePrepaid and Metrobank Yazz Visa Card. If only Paypal became available in the Philippines, a lot of Filipino freelancers and online entrepreneurs will use it. It will be a safer option for online transactions. It's still a long way to go before Apple opens its door for Filipino Paypal users. But before that, I hope Apple will also partner with local banks to enable Apple Pay in the Philippines. That would be super cool! 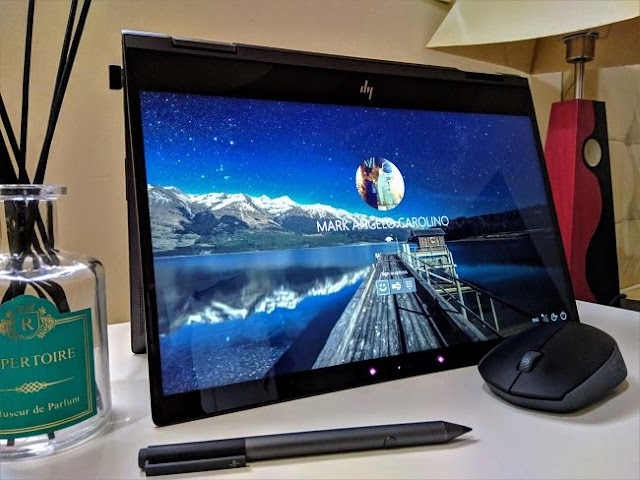 Since our country is still developing, those features will still be part of my wishlist for our country's involvement in the bandwagon of technological advancement in e-commerce. That's one of the reasons why some people are holding back from using iPhone because some of its best features aren't working in our country. I hope Apple, our local banks and local merchants will do something about it.